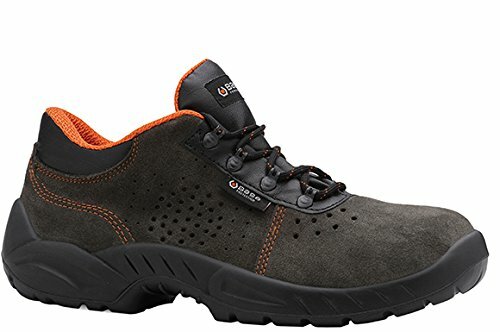 If you are looking for very comfortable and high-tech occupational footwear with a great design, then I suggest you keep reading this article about Base safety shoes. 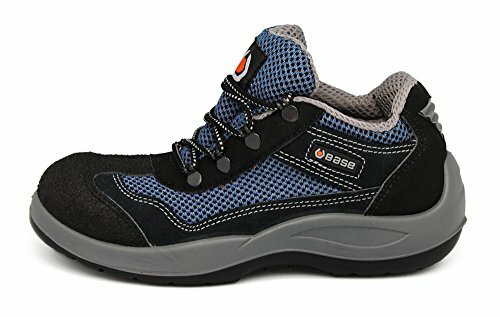 In this article I will show you some models of Base safety shoes. 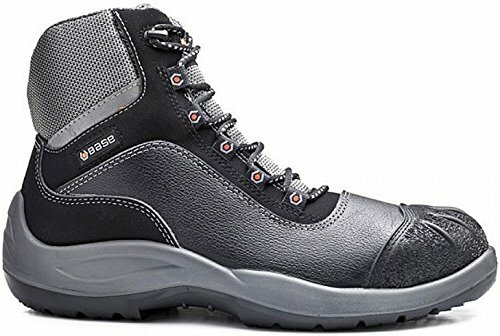 2 What sets Base apart from the other brands of safety footwear? 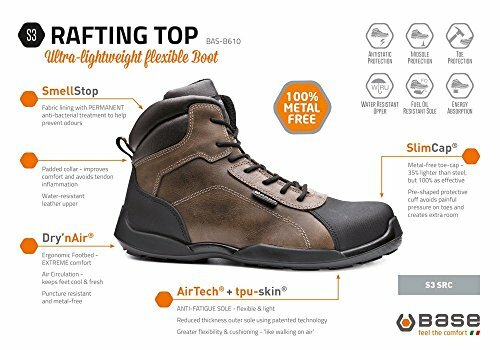 Design at the service of beauty, technology at the service of safety, hands at the service of feet. 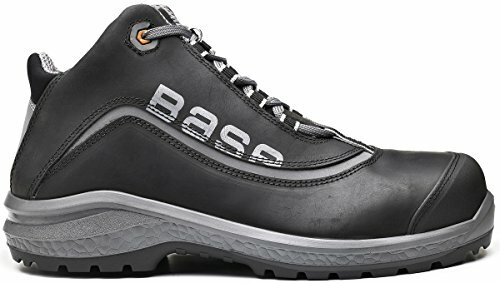 Base Protection is the company which, for over 10 years, has been designing and producing comfortable work shoes. 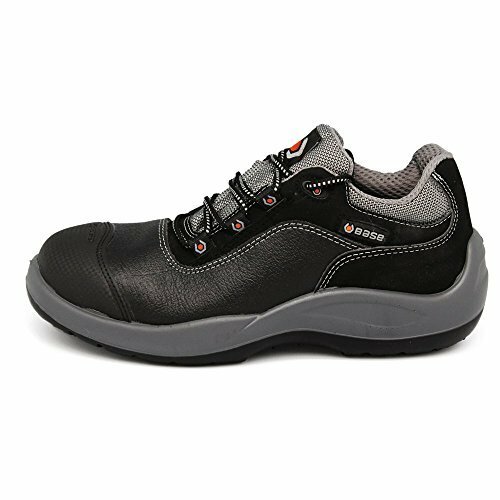 For Base Protection, comfort is a total experience, because the well-being of each worker also includes the health of his feet. 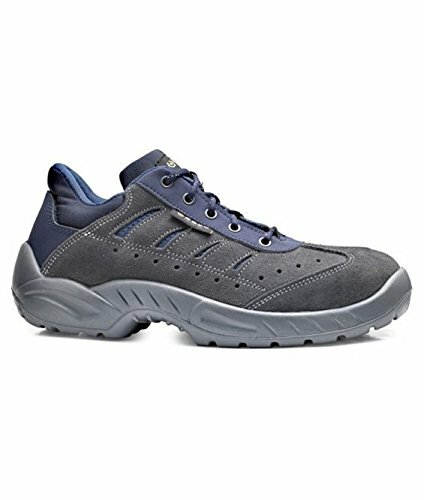 To reach its goal, the company produces professional shoes, that combine technology, design and performance. 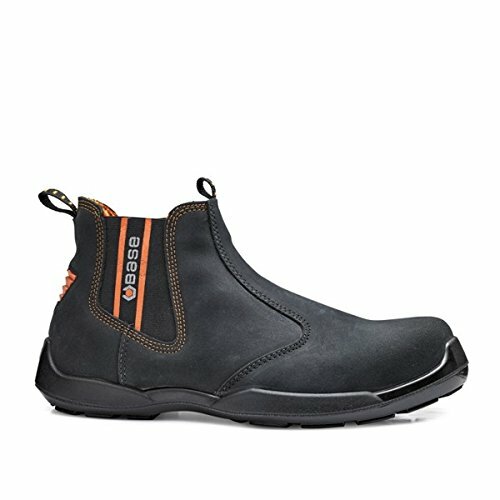 All in the service of employees. 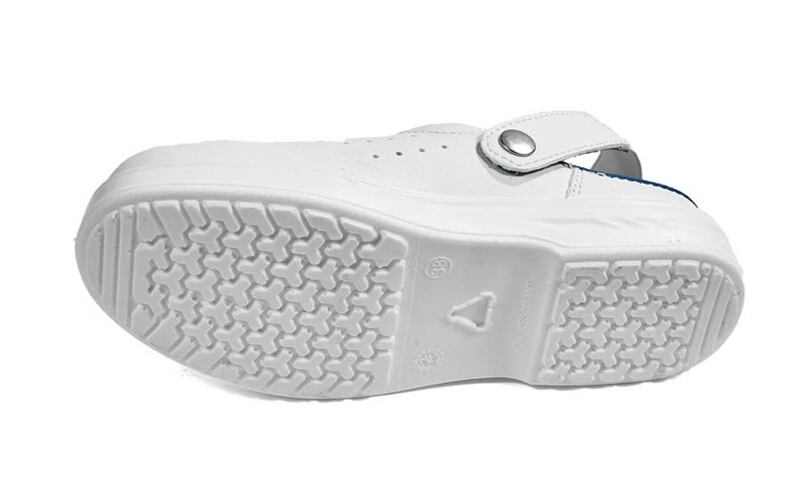 The engine that drives innovation is the research and development activity. 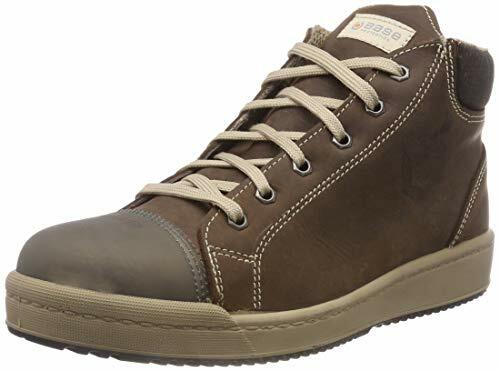 From its work patents were filed, that make Base Protection shoes some of the best safety footwear. 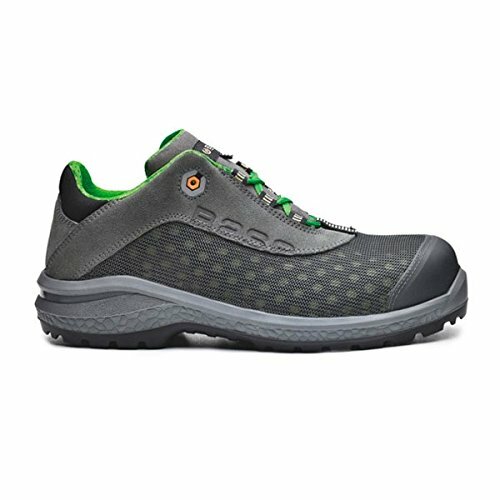 Behind each model there’s the work of engineers, designers and creatives which collect ideas and competences, to create shoes capable of satisfying the needs of each worker and to ensure resistance, breathability, impermeability, flexibility, lightness, comfort and safety. 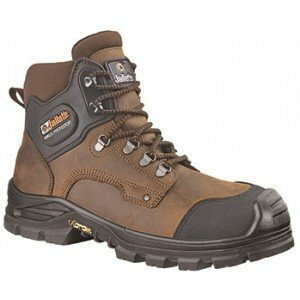 What sets Base apart from the other brands of safety footwear? 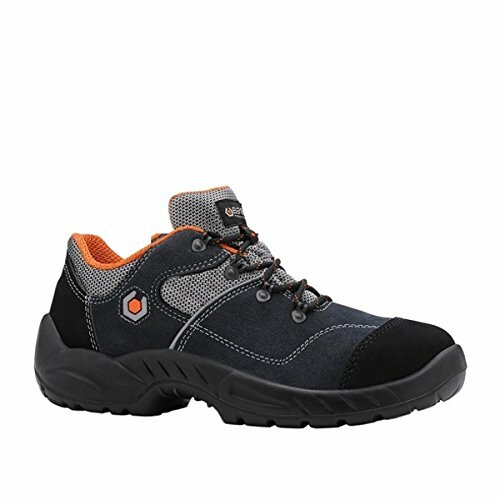 These are my recommendations if you are trying to figure out what is the best model of Base safety shoes for your needs. 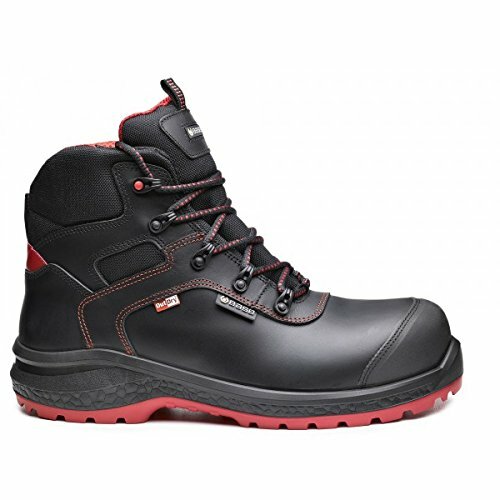 As soon as you choose your pair of Base safety shoes you will be better protected at work and working will become a better experience for you. 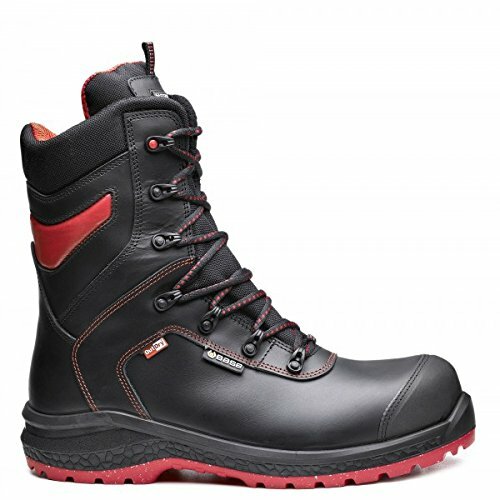 What do you think about Base safety shoes?